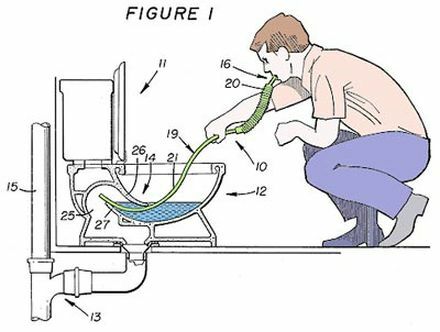 Did you know that you could breathe precious air during the fire from within your toilet? I didn’t. Not that I want to ever try it or rely on it, but I’ll keep this in mind.